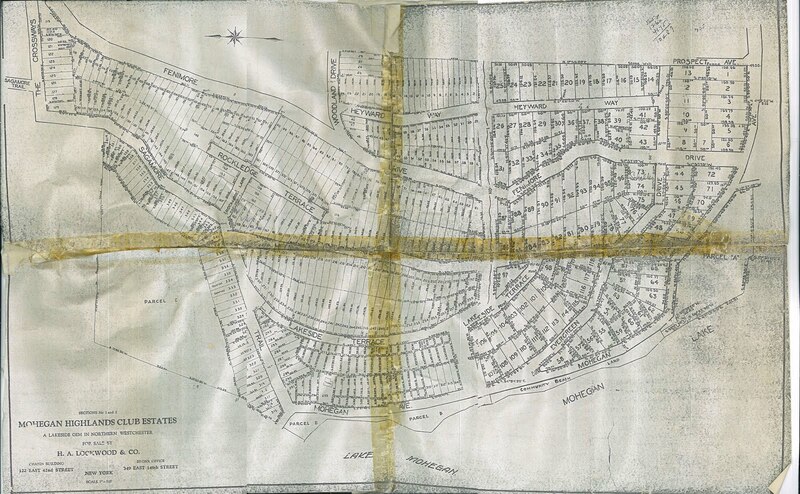 Save Mohegan Lake: An Historical Map: "Mohegan Lake Club Estates"
Below is an undated map that a member of the Mohegan Highland Property Owners Association, who has deep roots in the community, provided. There's actually a few streets that appear here that were never built. 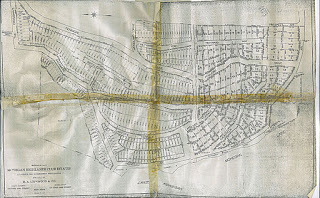 "Rockledge Terrace" and "Rockledge Lane" were never built because they were on a very steep slope composed of an enormous rock ledge. If you click on the image below, and then click on it again, it should zoom in--a bit. My best guess is circa 1927 or 1928, as MHPOA was being developed. I hope someone can correct me in the comments.